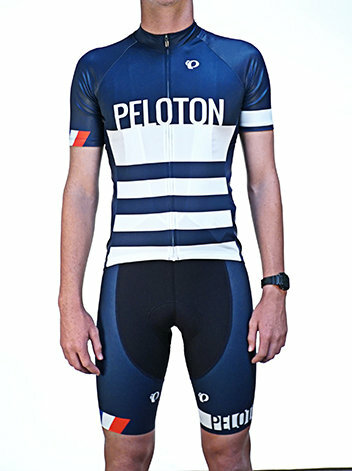 Along with our friends at Pearl Izumi we tap into some old-school again with our all-new French jersey. Wear it while watching the Tour with a proper baguette and some Rosé from the South of France. Hit the sizing chart image for proper setup.